The Adventurer drives like a dream! 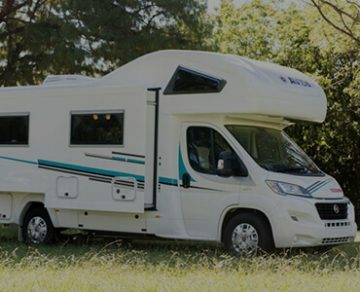 If you would like to enquire about Availability and Pricing for any of our Motorhomes, then please complete the form below and we will contact you very soon. 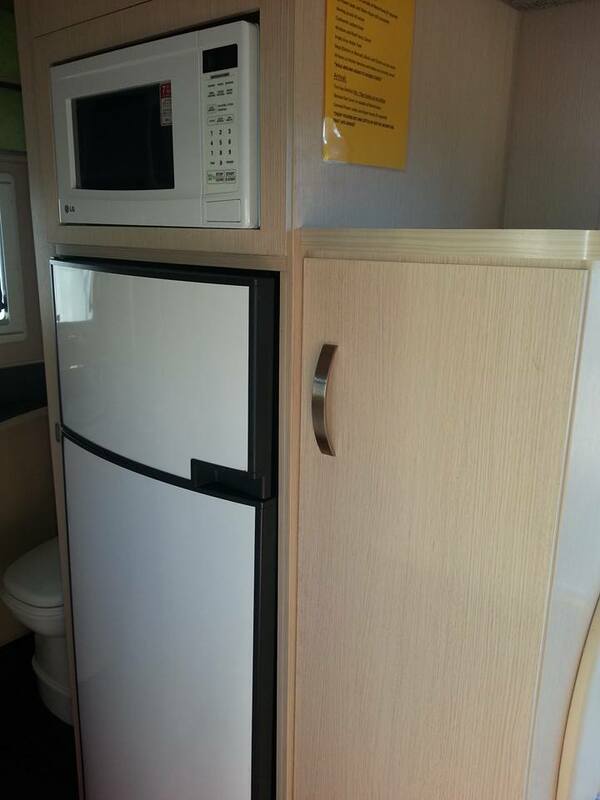 At Gold Coast Motorhome Hire we believe life should be for living and laughter! 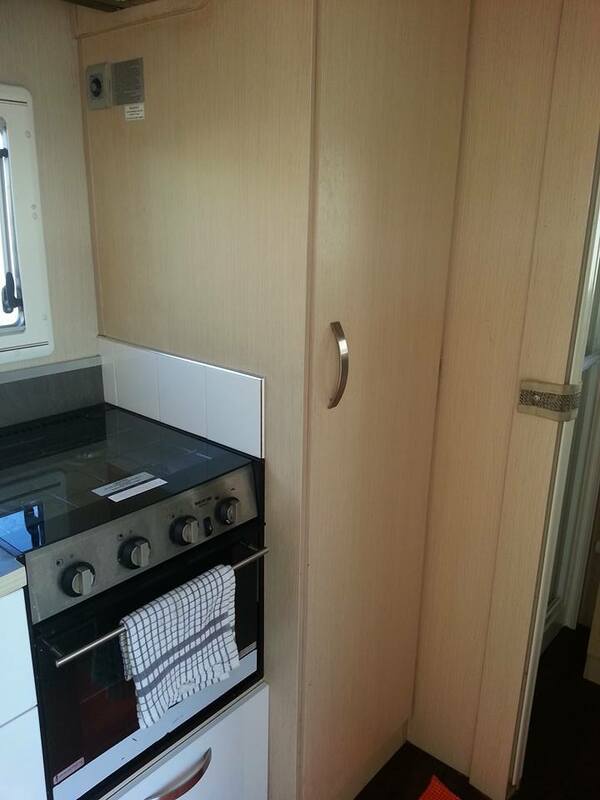 We love what we do, helping people make their motorhome holiday the best it can be. 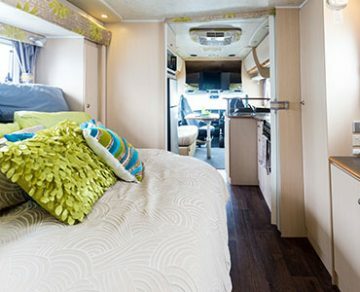 From picking up your motorhome to dropping it off, you’ll be treated like a VIP, not a number. Even while you’re away – we’re available to phone 24/7, we’ll do everything we can to assist you if you have a question or need some travel advice. 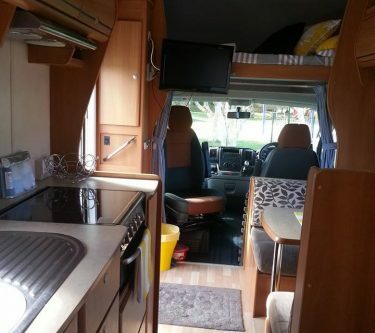 We personally select motorhomes based on different layouts and functionality. 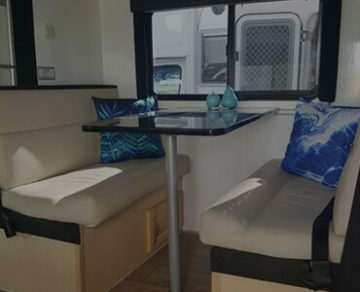 After we purchase the motorhomes we give them our personal touch, by furnishing and decorating each motorhome to the highest standard and making sure each one is well equipped with everything you could possibly want or need on your holiday. 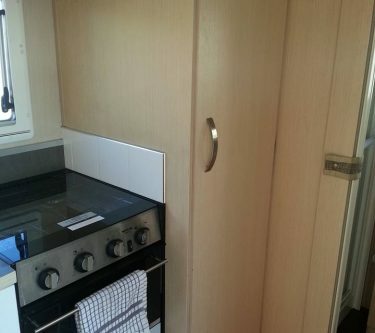 We’ve thought of everything, even the small details like aluminium foil, oil for cooking and spray & wipe. Just pack your clothes and personal effects and you’re ready to go! 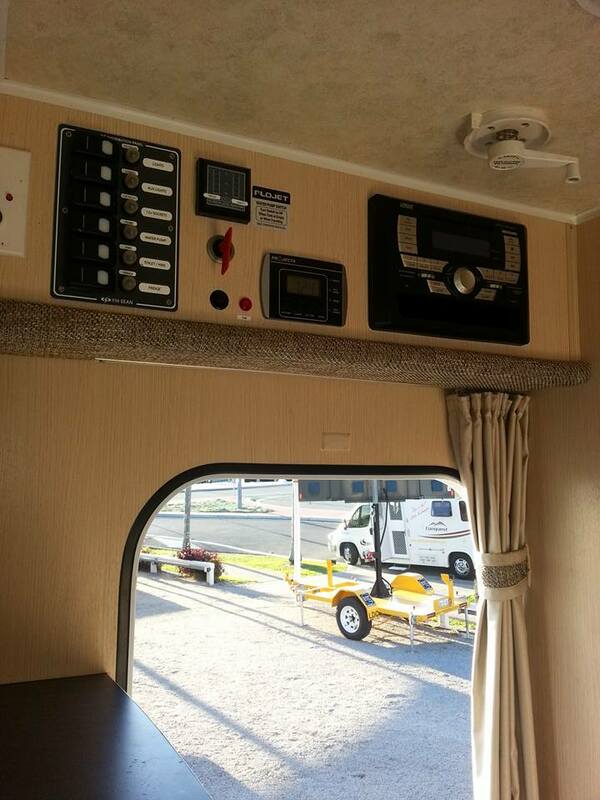 Read more about the Standard Features included in each of our motorhomes. 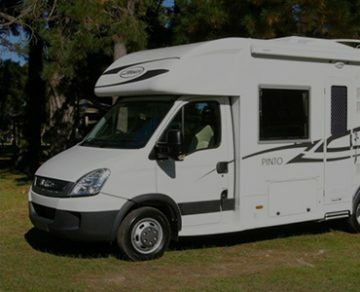 When you collect your motorhome, it will be clean, tidy, fully stocked, and will have a full tank of fuel. 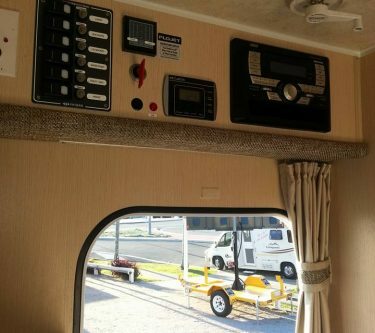 We’ll give you a thorough tour and make sure you’re comfortable with your motorhome inside and out. 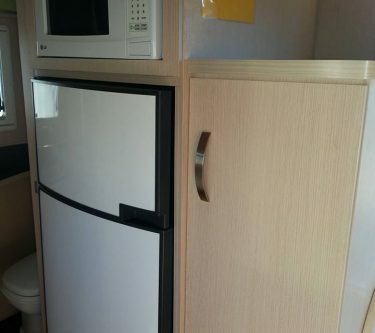 Our motorhomes are easy to drive and don’t require any special licence. If you’re 25 or older and hold a normal car licence, you can drive them! All Our Fleet are automatic and run on diesel fuel. 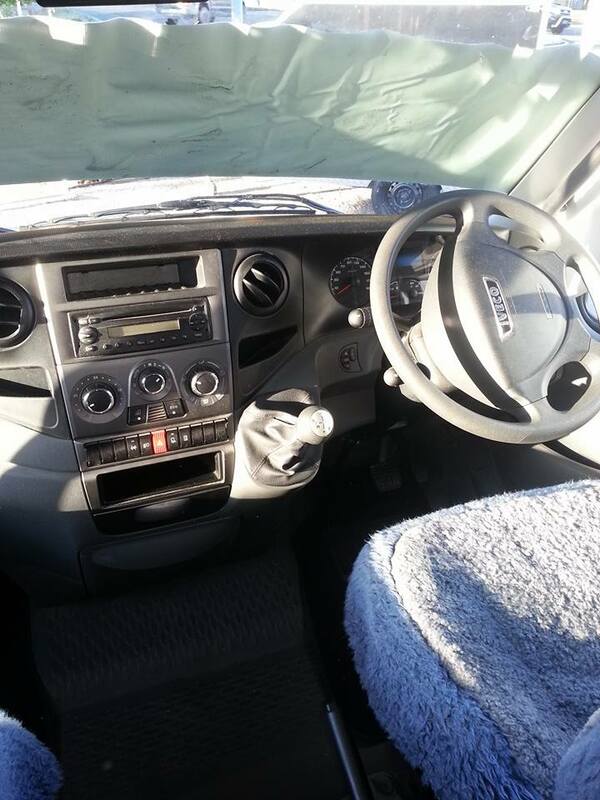 They all have reversing cameras with dashboard monitors to make reversing easy and safe. 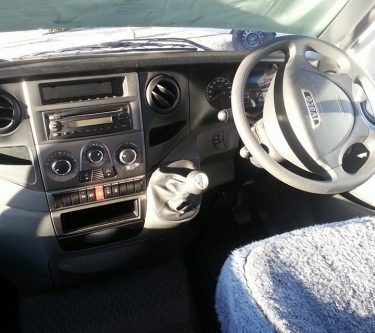 While you’re driving you can listen to a CD, radio, or connect by Bluetooth to the stereo. 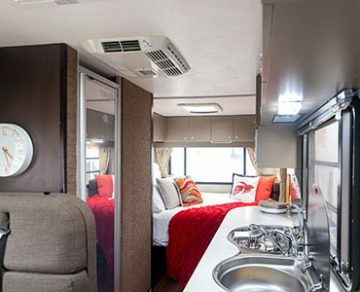 All motorhomes have air conditioners with a reverse cycle heater for your comfort. 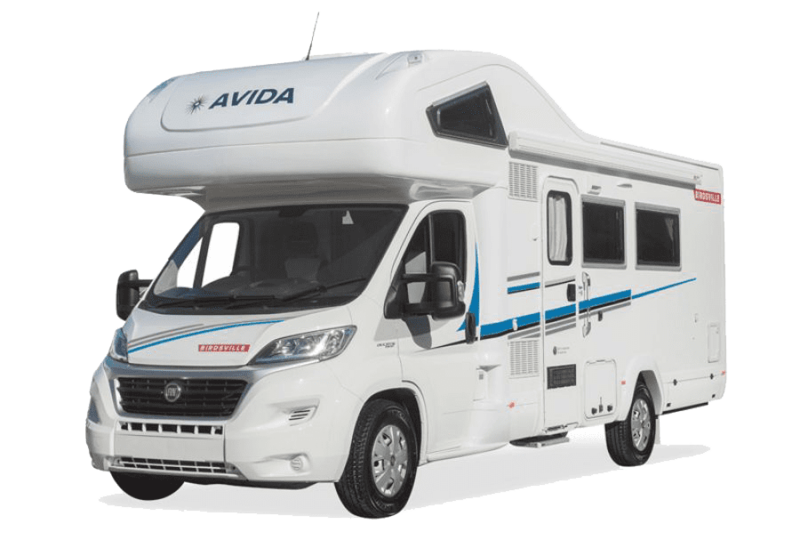 Our motorhomes can be driven on any sealed road, they’re not built for off-road driving. 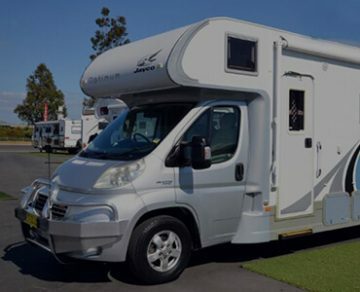 Although the pickup and drop off depot is on the Gold Coast, you are welcome to travel anywhere in Australia with them. 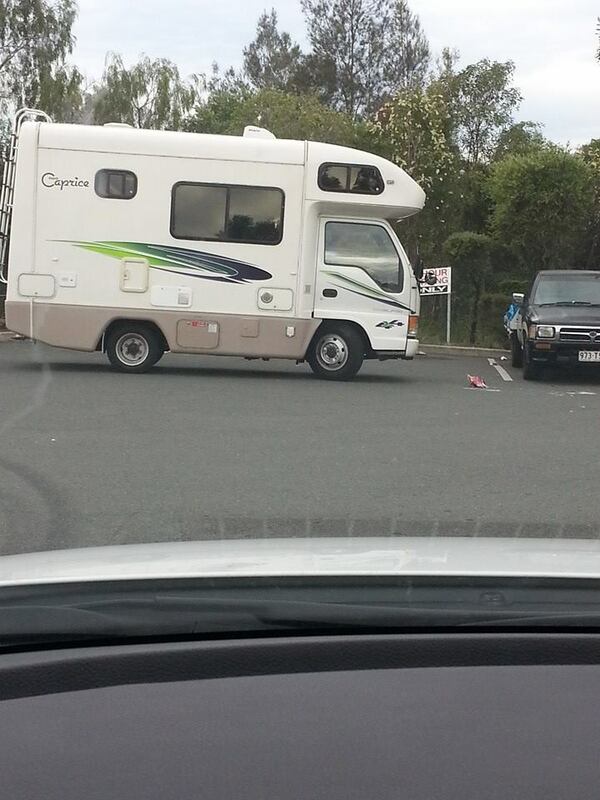 You can even take them across on the ferry to Tasmania. 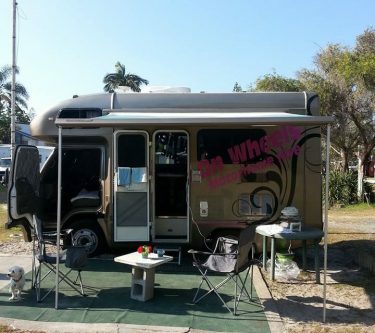 We have decked out one of our top of the range motorhomes especially for honeymooners. 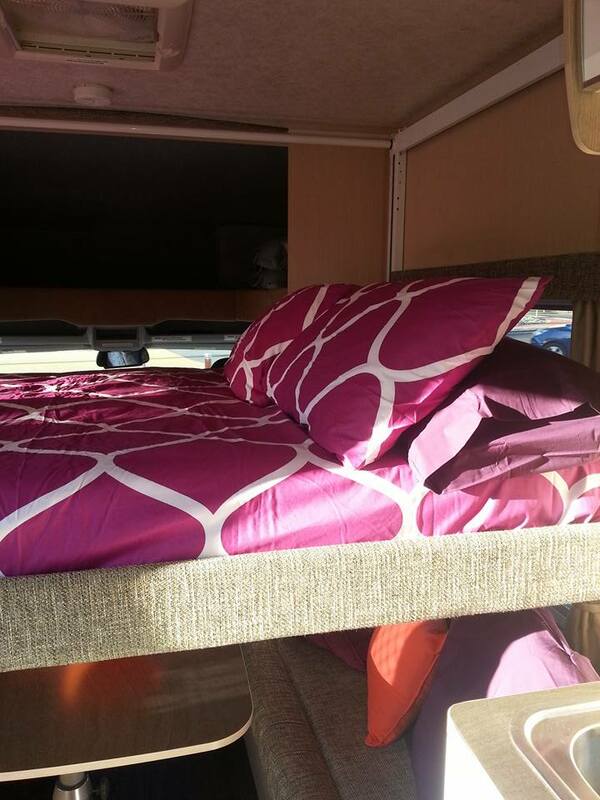 We’ve decorated the interior and included luxuries such as 1000tc sheets, cushions, and pillows. 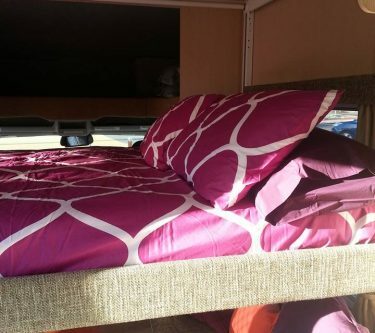 Perfect for accommodating out of town wedding guests attending your wedding or heading off for your own luxury motorhome honeymoon adventure. 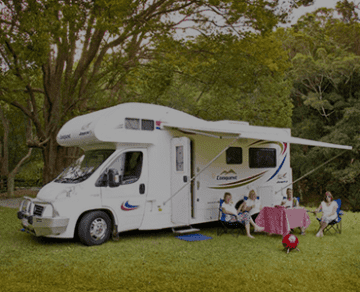 At Gold Coast Motorhome Hire, we’re a small family team that takes pride in our personalised service and attention to detail. 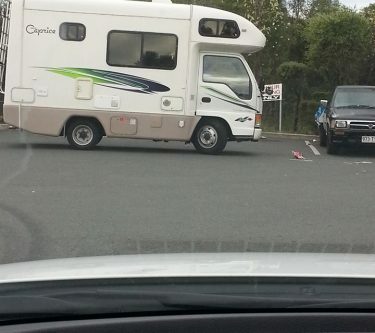 We take the time to give you a comprehensive induction to your motorhome when you pick it up. We’ll help you with travel advice, and we’re available 24/7 for any enquiries you have while you’re away. All you need to bring are your personal effects (clothes, phone, toiletries etc.). 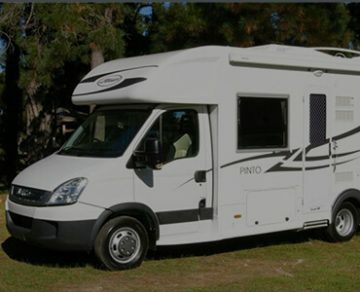 Each motorhome is clean, tidy, reliable, and fully stocked for comfort and functionality. If you can’t imagine leaving your fur baby behind while you travel, why not take him/her with you. 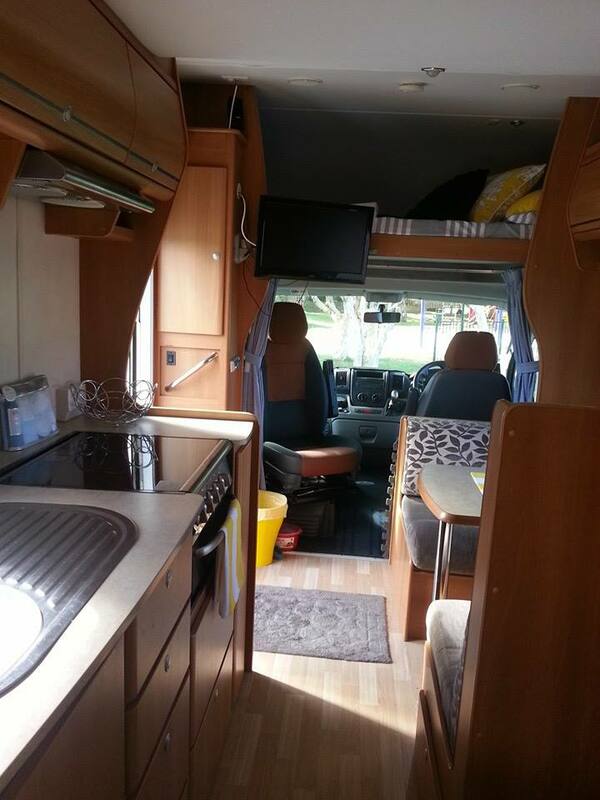 Ask us about our pet friendly motorhome hire. 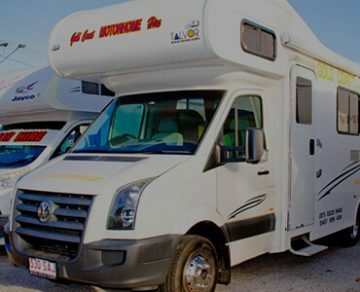 Contact Us for bookings or enquiries about motorhome hire or visit our FAQ page. 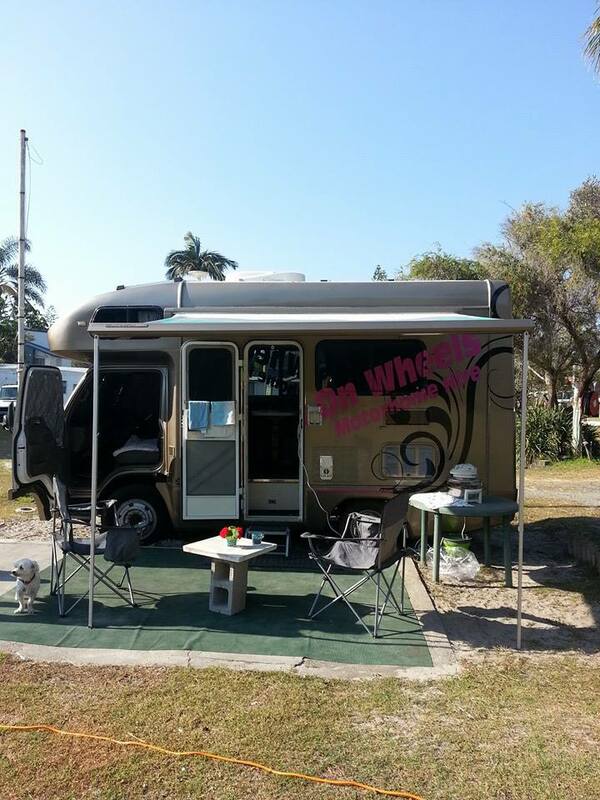 Thank you so much we had an absolutely amazing time and highly recommend Gold Coast Motorhome Hire to be one of the most relaxing family experiences we have had!